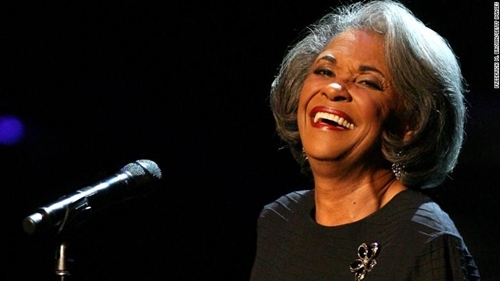 Wilson, who came to fame as a torch singer in the 1960s, called herself a “song-stylist” and resisted labeling as a jazz singer for most of her career since she could cross many genres. Wilson’s “How Glad I Am” earned her a Grammy in 1965 for best R&B performance. 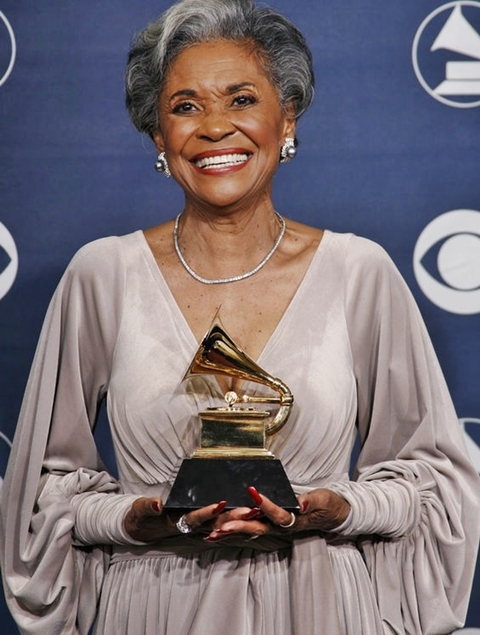 She won more Grammys in 2005 and 2007 for jazz, along with a 2004 lifetime achievement award, the Jazz Masters Fellowship, from the National Endowment for the Arts. A music critic once called Wilson the heir apparent to iconic jazz singer Ella Fitzgerald, and she was influenced by Nat King Cole and other legendary vocalists.